The best perfumes use real essential oils from the lilac plant. 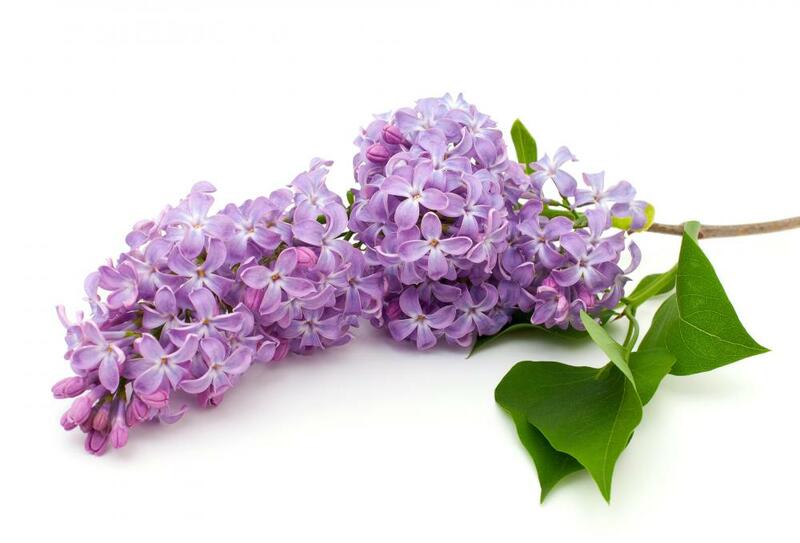 Lilac perfume is derived from the essential oils of either the flowers or leaves of the plant. When choosing a commercial lilac fragrance, it is important to note that products made from flower extracts tend to have the best quality scents. By reading ingredient labels thoroughly, you can determine whether a particular perfume is truly derived from essential oils or from imitation ingredients. Many high quality lilac fragrances are complemented with other ingredients, such as vanilla extract, but you should consider trying the perfume on first to see if it goes well with your unique body chemistry. Aside from the different commercial products available, you also have the option of making lilac perfume at home. Quality flower perfumes are made from essential oils of certain plants, and lilac fragrances are no exception. When manufacturing a lilac perfume, the extracts are made from the crushed flowers or leaves from the plant, but the most aromatic versions are generally derived from the buds. Many perfume bottles do not note this difference, so you might consider asking the manufacturer directly. Chemicals are still used by some perfume manufacturers as a way to increase the quantity of products made while saving money. In some cases, pricey lilac perfumes are actually made out of imitation ingredients as opposed to real flower or leaf extracts. In order to determine the best quality lilac perfume, you will need to compare all ingredient labels carefully. If a specific brand does not state that it contains any lilac extracts, then you should choose another product. Also, the best quality versions should list lilac essential oils near the top of the ingredient information. One benefit to lilac flowers is that their scent complements other fragrances rather well. Many companies enhance lilac scents with vanilla oil, or they might add other flower fragrances in the mixture, such as those derived from lavenders and lilies. Although a combination scent might be appealing, you should always spritz a particular lilac perfume on your skin before buying it in order to determine whether it smells good on you. 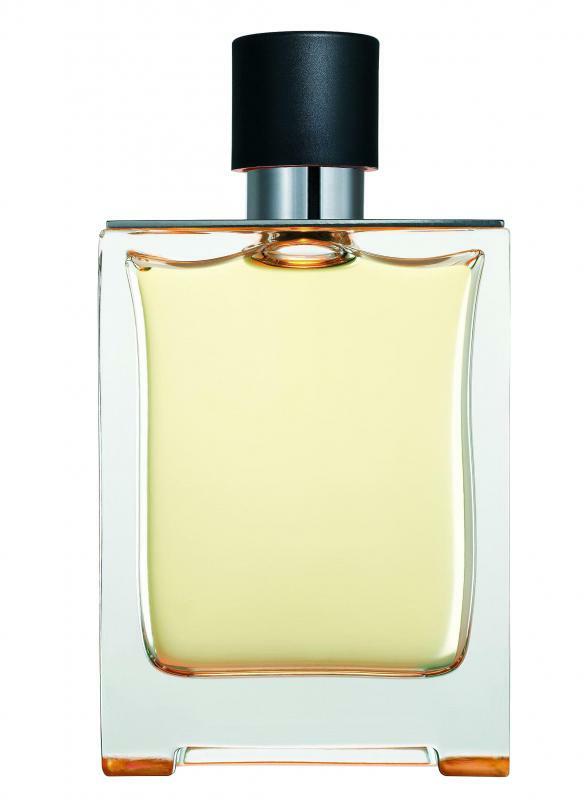 Also keep in mind that body sprays tend to provide more subtle scents, while cologne versions are usually more intense. If you are experienced with using essential oils at home, then you might consider making your own fragrant lilac perfume. One convenient method of making the fragrance is to take lilac essential oil and combine it with perfume alcohol and water. An alternative option is to make your own oil from fresh lilac flowers, which usually exudes a more aromatic result. When combining all of the ingredients, you have the option of adding different parts as needed until you have achieved your ultimate lilac fragrance. How Do I Choose the Best Natural Perfume? What is a Japanese Lilac? What is a Korean Lilac? What is the Difference Between Perfume and Eau De Toilette?